Walker practises in civil and criminal law. 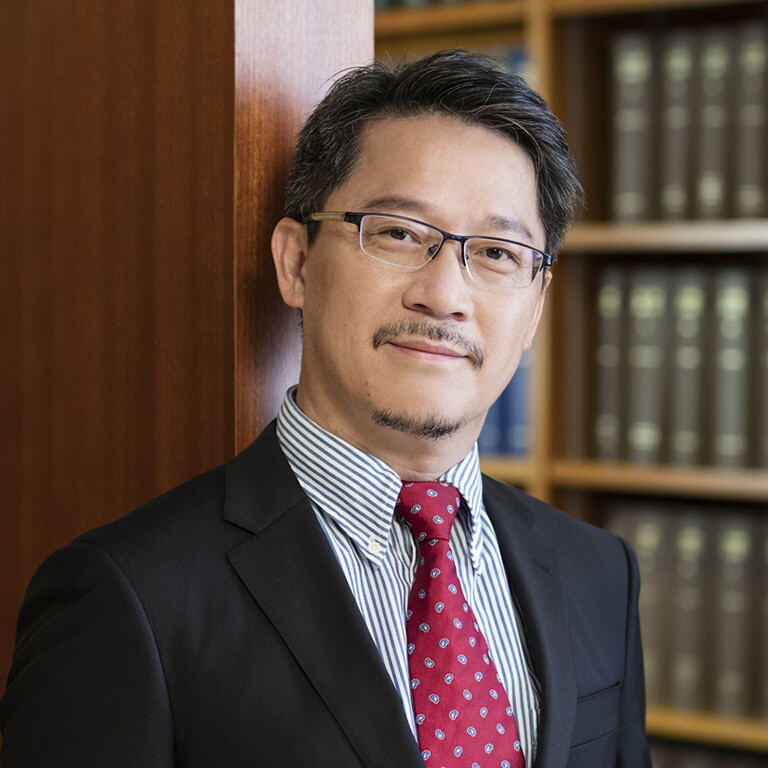 His areas of practice include personal injury, general commercial, employment, defamation, land law, landlord and tenant, commercial fraud and general criminal law. He is a CEDR accredited mediator.